Showing results by narrator "Alissa Finerman"
If you knew you would succeed at anything you set your mind to...what would you do? Regardless of where you are in your life, Living in Your Top 1% will give you the framework you need to turn your vision into a reality. 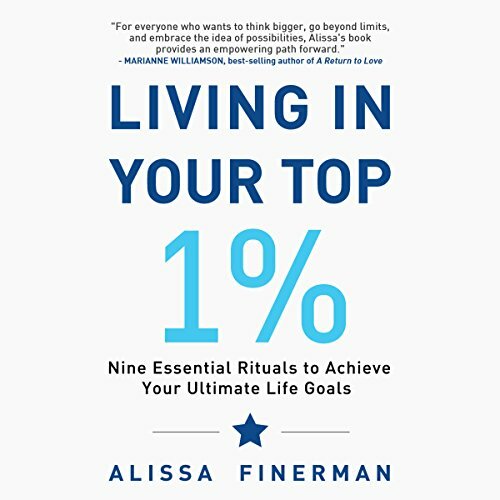 In this empowering and thought-provoking book, Alissa Finerman shares the most powerful ingredients for success and translates them into nine simple and easy-to-implement rituals. Alissa has created a comprehensive guide to reaching your true potential.